Explains new and emerging methods, as well as more established ones. These include: Matched Guise Technique, Discourse Completion Task, Critical Incident Technique, Critical Discourse Analysis, Ethnography, Virtual Ethnography, Corpus Analysis, Multimodality, Conversation Analysis, Narrative Analysis, Questionnaire and Interview. Zhu Hua is Professor of Applied Linguistics and Communication at Birkbeck College, University of London, UK. Her main research interests are intercultural pragmatics, language and intercultural communication, and child language development. Most recently, she is the author of Exploring Intercultural Communication: Language in Action (2014), editor of The Language and Intercultural Communication Reader (2011), and co-editor of Weaving Intercultural Work, Life, and Scholarship in Globalizing Universities (2016). 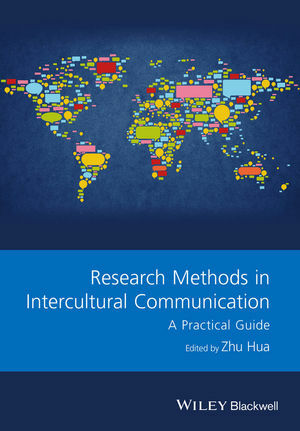 She is a joint editor for the book series Routledge Studies in Language and Intercultural Communication.